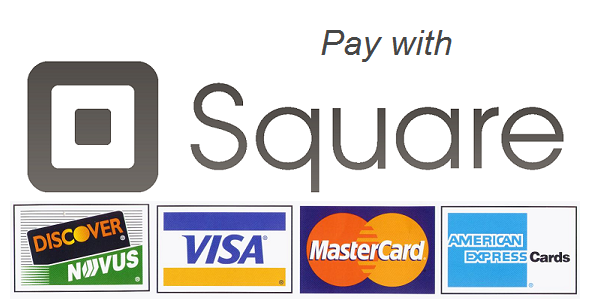 ﻿Square is one of the most recognized payment options in the world. Most clients have use square and prefer prefer it 10 to 1 over Paypal. There are no returns express or implied of any kind. Credit card refunds will be issued only if services are not provided.